President Mike Thornton presided over two sessions of the Executive Committee (EC) of the Potato Association of America (PAA) that met in Fargo, North Dakota, USA on July 23 and July 25, 2017. A quorum of officers was at both sessions. 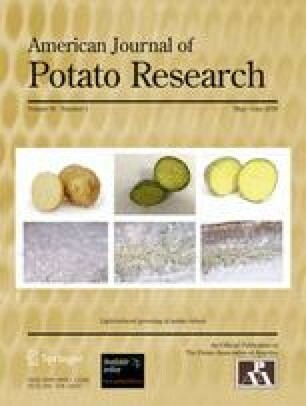 Approval of the Agenda - A discussion about the Potato Research Advisory Committee was added to the agenda, which was then approved by consensus. Approval of the May 16, 2017 EC Teleconference Minutes - MOTION by L. Hiller, seconded by S. Jansky, and unanimously passed to accept the minutes of the May 16, 2017 EC Teleconference.